In the past ten years, the health of Albanians and their living style has deteriorated in terms of non contagious diseases. The prevalence of obesity, hypertension, diabetes and cancer has also grown. A survey conducted by the Institute of Public health and INSTAT with 15,800 people in 2018, found that Albanians also suffer from mental illnesses. Almost 70% of respondents have experienced a period of depression two weeks before the survey, while 18% of women and 13% of men were in depression the whole time. Last year, 1 in 5 women and 1 in 6 men aged 15-59 reported of being diagnosed with at least one non contagious illness (cardio-vascular, neoplasm, diabetes, etc). The transition period has had a negative effect on the health of the people regarding several illnesses such as cancer, cardio-vascular diseases and mental health. The prevalence of these illnesses has grown year on year due to the wrong food, lack of physical activity and rapid urbanisation of the country. The study on the health of the population showed that illnesses in the country are under diagnosed, especially cardio-vascular illnesses and depression. Prevalence of cardio-vascular diseases and cancer in the country has increased. In 2018, they were responsible for 70% of deaths, according to official data, while in 2008, these illnesses were responsible for 52% of deaths. 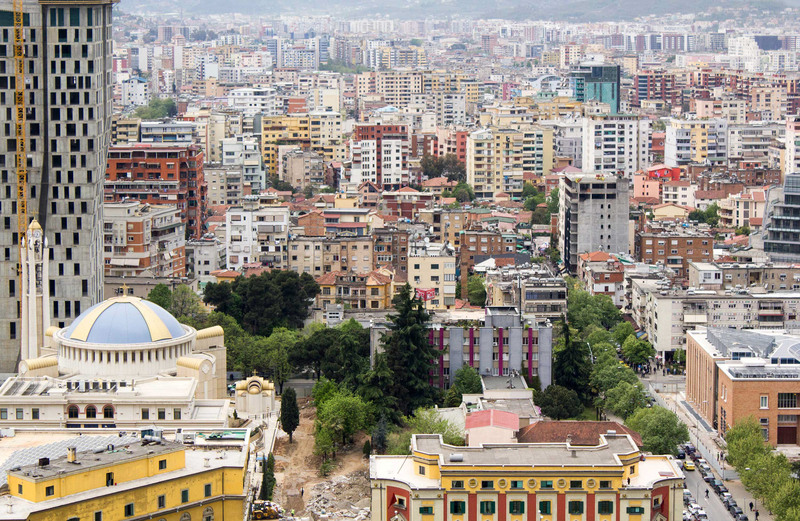 The trend for hypertension in Albania has deteriorated in the past 10 years for both men and women. According to the 2018 survey, hypertension prevalence is 24.3% for women as opposed to 20% in 2008. For men, this prevalence has increased by 10% as opposed to 2008. The district of Fier has the largest number of men suffering hypertension. The survey also suggests an aggravated mental health situation. Around 70% of women respondents and 57% of men confirmed that they’ve experienced a period of depression two weeks prior to the study. Out of these, 13% of women and 18% of men aged 15-59 were very depressive two weeks prior to the survey. By comparing the data with the 2008 survey, the current one suggests that obesity has increased especially among women. In 2018, obesity rate for men was 53, the same as in 2008, while the percentage of obese women in 2008 was 39%, while in 45% it was 2018. Experts of the Institute of Public Health confirm that some of the challenges that the population faces include malnourishment, diet and physical activity. Meanwhile, the report suggests a drop in smoking and alcohol consumption. The study also suggests that Albanians do not consume fruits and vegetables on a regular basis, while they don’t exercise enough either.